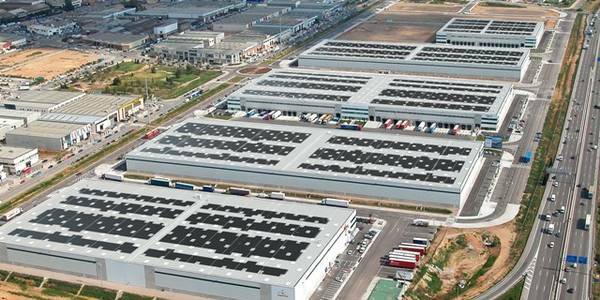 In July 2018, IKAV completed the acquisition of a 4.8MWp rooftop portfolio sold by Recurrent Energy. The portfolio had been build in 2010, when Spain offered a very favourable Feed in Tariff scheme for rooftop installations. Back in the day, the MWh produced on the rooftop could generate more than 300€/MWh and have that price guarantee for 25 years. The project used a special solar module technology based on flexible thin film. For this transaction, Solar Portfolios was retained by the sell-side performing the tasks of investor scouting, deal marketing and transaction management through closing.